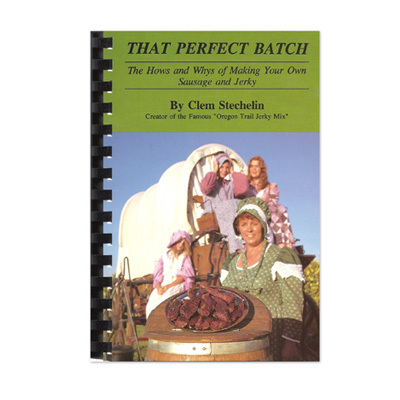 Author Clem Stechelin covers such subjects as selection of meat, choosing fat, salts and brines, herbs and spices for your sausage. He covers grinding-mixing and stuffing, smokehouses, fresh sausage directions and recipes. He also covers jerky making directions, fish curing, plus a special chapter on Clem's Special Lazy Day Jerky and Sausage.